Education & Irrigation: What’s the Connection? As more sustainable farming businesses launch across the regions that we work in, education stands out as a top investment for families once they make their first farming profit. From single mothers to young children, we are proud to say that more and more family members are going to school! 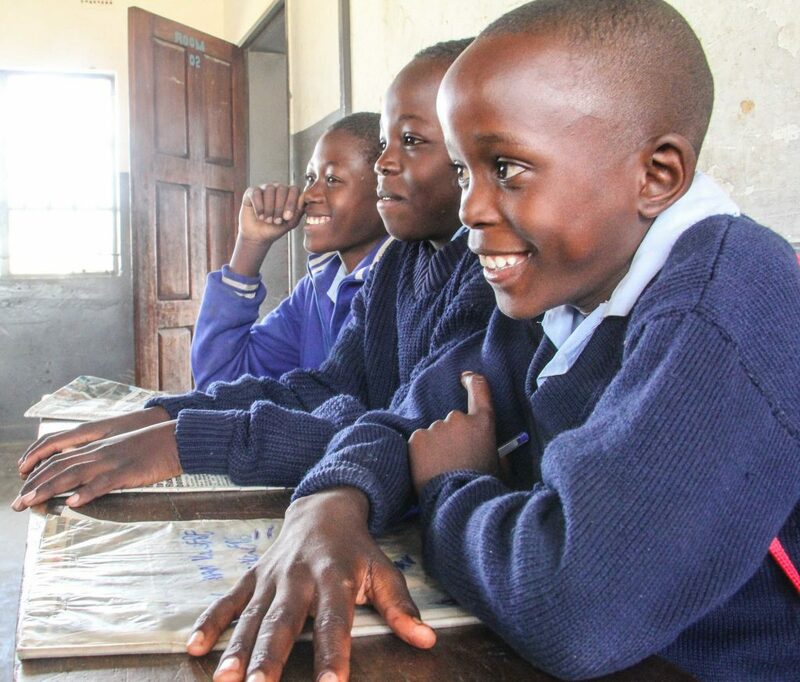 Now that it’s time to return to school for students in the US, we’re thinking about all the students across Africa who have kicked off their education thanks to irrigated farming businesses. In the Southern Africa region specifically, there are dramatic impacts on education in the households that use KickStart’s pumps. Throughout the year, KickStart attends conferences addressing sustainable development, food security, agriculture, innovation, and more. The African Green Revolution Forum (AGRF) is one of the most impactful platforms addressing topics related to agriculture in Africa. 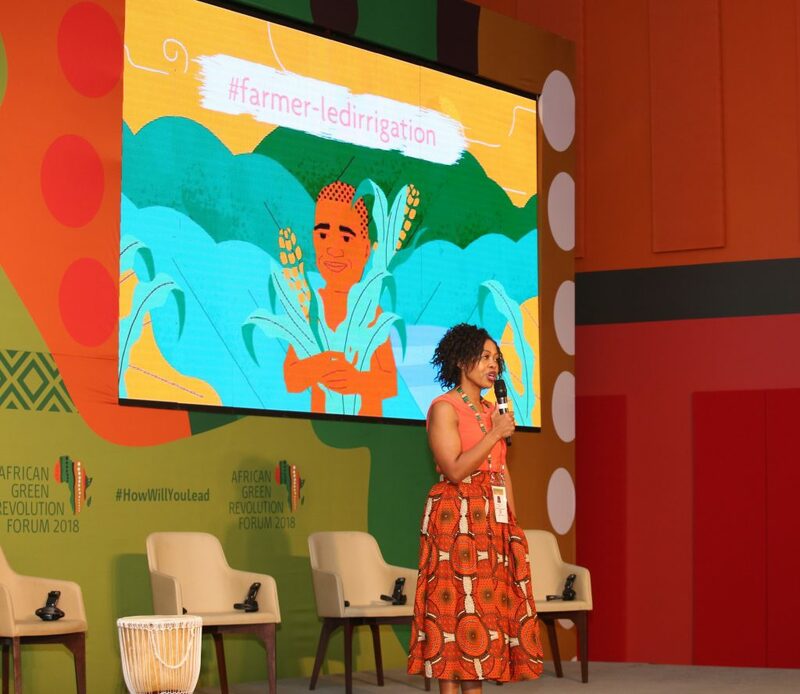 At the AGRF in Kigali, Rwanda this September, KickStart’s Co-Founder/CEO, Martin Fisher, and Director of Programs and Partnerships in Africa, John Kinaga, participated alongside key influencers leading the direction of African agriculture. KickStart’s technologies were also exhibited and demonstrated among the agricultural innovations showcased in the Forum’s exhibition hall. For the first time, smallholder irrigation in Africa was on the agenda and part of the conversation during conference presentations. An official side-event on Farmer Led Irrigation Development, organized by the World Bank Group, The Chicago Council on Global Affairs, the African Development Bank Group, and AGRA, convened leaders in government, business, development, research, and farmer organizations for action-oriented dialogue and presentations. Key leaders such as Ministers of Agriculture from Rwanda, Uganda, South Sudan, and Sierra Leone were on stage, and called for further focus and commitment to farmer-led irrigation, particularly in the sphere of political leadership and policy. The topic was incorporated in the final Conference Communique and the final key note, which was given by Dr. Agnes Kalibata, the CEO of AGRA. Our team was thrilled to see the potential of irrigation for smallholder farmers elevated in this year’s discussion at the conference, a marked difference from previous years and most events, representing major strides for recognition of small-scale irrigation’s ability to create resilience to drought, improve food and economic security, and change lives. Welcome Christopher Young to KickStart’s Board of Directors! Chris Young is the VP Entertainment Creation Products at Autodesk, and is recognized as an innovative senior technology executive. He has more than 25 years of experience in building and leading highly engaged, highly technical global teams who produce market leading software for artistic creators in the media and entertainment industries. 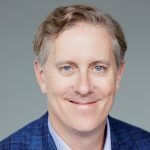 An exciting intersection between KickStart’s leadership and our partnership with Autodesk, Chris joined the Board of Directors in August 2018. Chris was moved to join KickStart to give back to struggling families like those who, while he spent time in Ethiopia and in Kenya, welcomed him and greatly inspired him with their joy and spirit. Chris is highly motivated to work with entrepreneurs who are using design to address important social and environmental challenges. Read Chris’ full bio. Here at KickStart, we are dedicated to constant learning from peers and the people we serve. We want to share the knowledge we gain with you: Learn more from Debisi Araba, regional director for Africa at the International Center for Tropical Agriculture, in this Forbes article on how technology can revolutionize agriculture in Africa.